Our goal is to be Washington D.C.’s #1 Publisher. Two companies race to create a controller that converts any car into a self-driving vehicle and earn millions from major automakers. Lead software developers Hera Lanz and Tom Brand from the crosstown rivals are under enormous pressure to be the first to market at any cost. Their battle spills out from cyberspace onto the streets of Miami in this high-stakes thriller. The year is 2400, humans have begun using neural implants and have long been traveling through out the solar system. Unbeknownst to them, there are advanced alien Septs from around the galaxy moderating life among the Orion. One of the oldest races, the Breen – a race long thought to have been extinct have recently made a resurgence to the Septs upon hearing of the hidden power of humans. Will the humans finally be able to make their mark within the oldest Septs? Or will they be shut down before they can disrupt the Orion Paradigm. Caden is one of the fortunate ones. His career already seems to be mapped out for him. Becoming an Ambassador for the Department of Lifestyle and Wellbeing would be just the beginning. Promoting the DLW policy of mass access to the stream on their World Tour could pave the way for a prominent role within the Department. But Caden would be under intense scrutiny for him to prove his worth, especially because his Mother is the Department’s Leader. And as he struggles to learn to control his neural implant, Caden is beginning to wonder if accessing the stream is the answer to the challenges the world faces. And throughout all this, only an elderly prosthetics Doctor is encouraging Caden to follow his heart. And that soon leads to him having to choose where his loyalties lie. 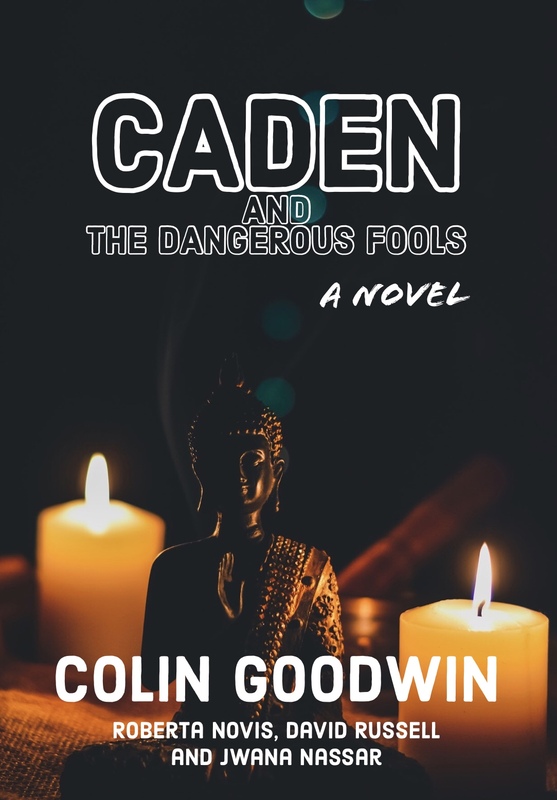 Set in a future world transformed by climate change, Caden needs to look inside himself for the answers, for it is when he is calm and still that things become clear…. Syllble Studios Founder, Fabrice Guerrier travelled to Egypt. In this poetry collection read his new found inspiration, meaning and life that captures his experiences. 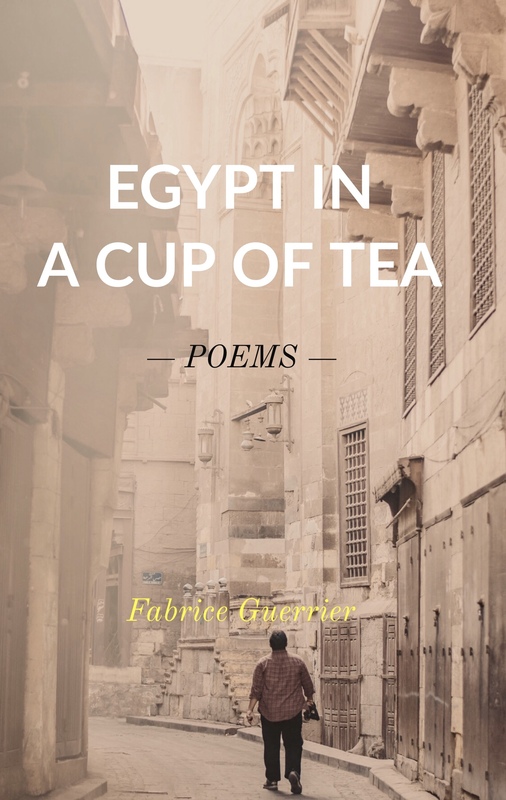 ‘Egypt in a Cup of Tea’ is a meditative exploration of self-discovery into the powers we gain in claiming the riches of our own inner-mythologies. 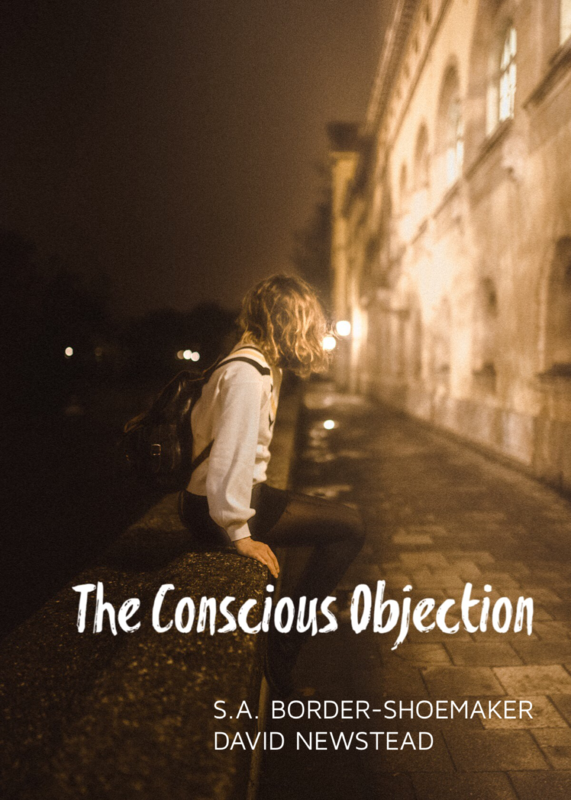 This collection is about the experience of sight, mysticism, self-love, awakening, passion into the inner journey we must embark to reach our greatest soul purpose. 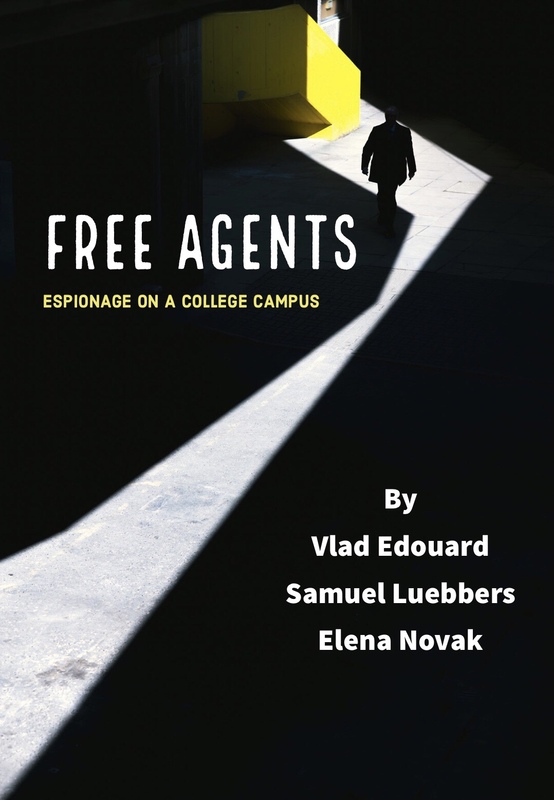 Set in 1998 Washington DC and Georgetown University, former Soviet spies are left in the cold as the Kremlin fights the Russian old guard to transition from old Communism to new global capitalism. Left unaccounted for, Russian spies still on assignment must find their own way in a Washington beset by the Monica Lewinsky scandal. Winn’s greatest battle is the one he fights between his two ears. At the center of the conflict he wages with himself is an uncertainty of who he is and what he wants. Lonnie is strong and beautiful, but also indecisive and unaware of her own abilities. Together they find themselves facing the most important questions of their lives- should they keep an unplanned pregnancy or not? 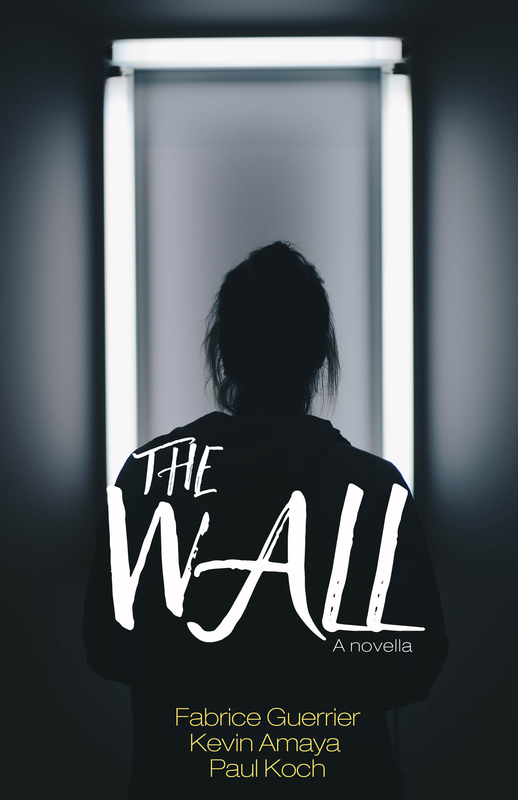 In emotional accounts highlighted by the presence of young girl, Tyra, both Winn and Lonnie explore what it means to be young, to be loved, and to be confused. 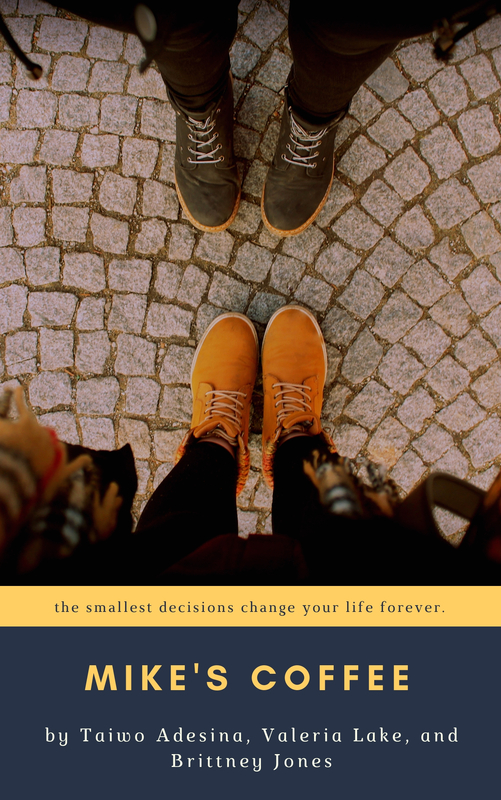 At this crossroad, they’re forced to face who they are, the circumstances that have defined them, and the choice that will transform both their lives. 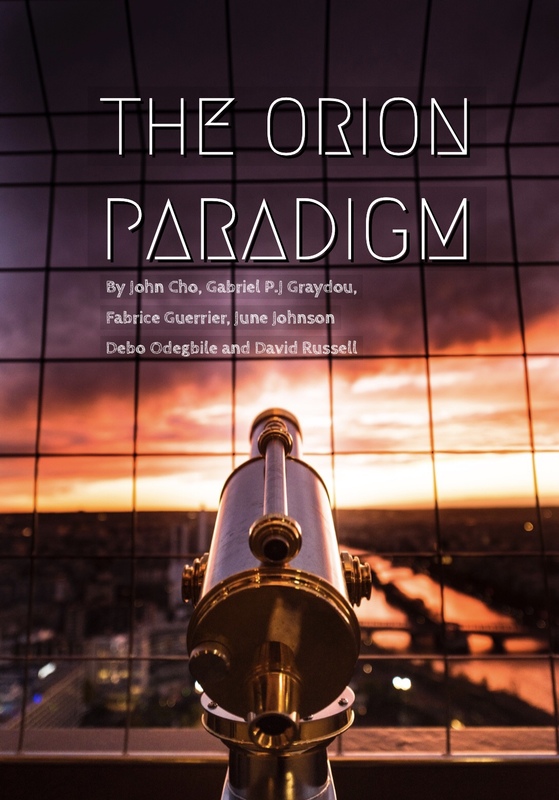 Explore a new evolving fictional universe and unique characters – some are human, some are earth beings, and some are aliens – in this collection of short fiction stories. 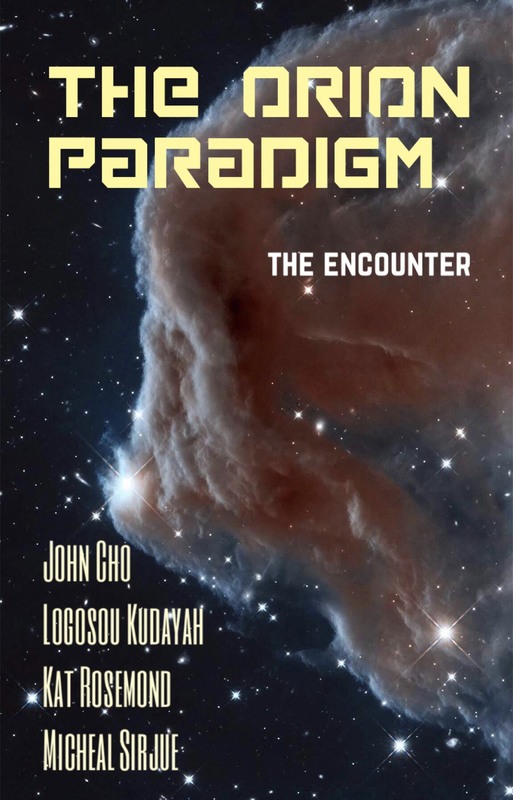 The earth and its inhabitants remain an interesting anomaly from the untrained galactic visitor. They don’t adhere to the Galactic laws and regulations that all others must abide. The earliest forms of these laws and regulations have been established for several hundred thousand years. It can’t be their fault since earth creatures rarely live long enough to even consider their own existence in any serious manner. Some have pondered that their existence is nothing short of accidental, whereas others have wondered if they are not the result of some anonymous joke on the rest of the Galaxy. With roots in entrepreneurship David and Josh, explore the darker sides to innovation and leadership. The year is 2018, the world has been flooded and the land uninhabitable. Piza a self focused opportunist finds himself in a colony moving back underwater to reclaim the sunken city of Miami. 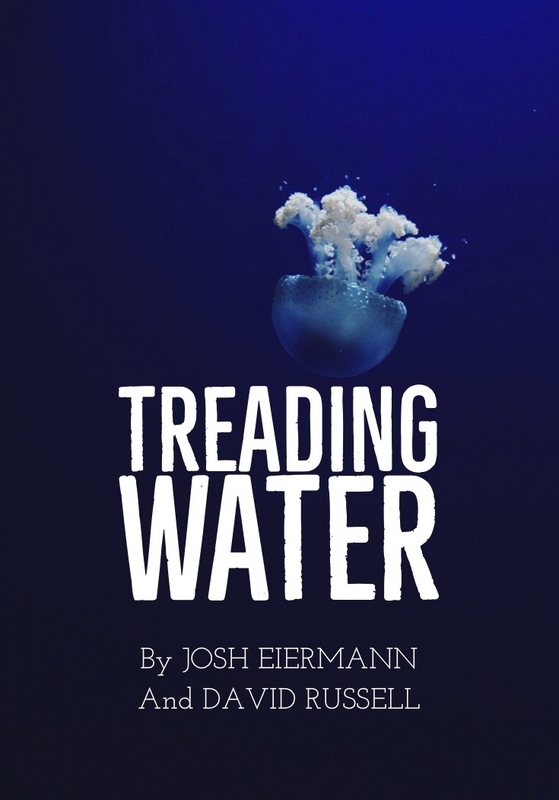 His talents undervalued, craving more independence and financial gain, he strikes out on his own to battle through the ocean, bureaucracy, and his largest challenge, himself. 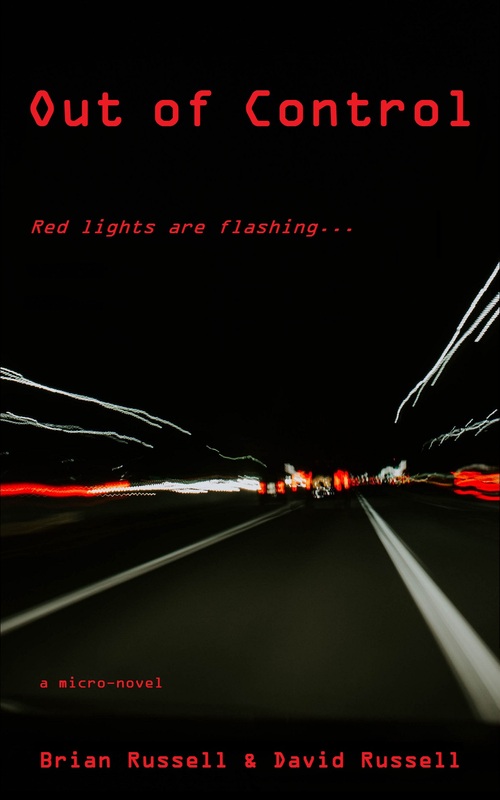 This futuristic novella, written by a collaborative of three busy DC Washingtonians, depicts a world gone awry. In the not so distant future, a mammoth segment of the Arctic continent collapses into the ocean and devastates the Philippine islands. Sixteen year old Isabel Mendoza and her grandfather are among a handful of survivors transported to America as “Arctic Refugees.” The technologically advanced society that welcomes them claims to have eradicated all forms of social discrimination. They have done so by creating a homogenous society where everyone looks the same and erecting THE WALL, a monolithic structure that protects its borders from outsiders. In a shocking climax, the refugees are attacked by rampaging robots and drones. This collection is something new built out of a process to bring more opportunities that can empower all writers of the future. 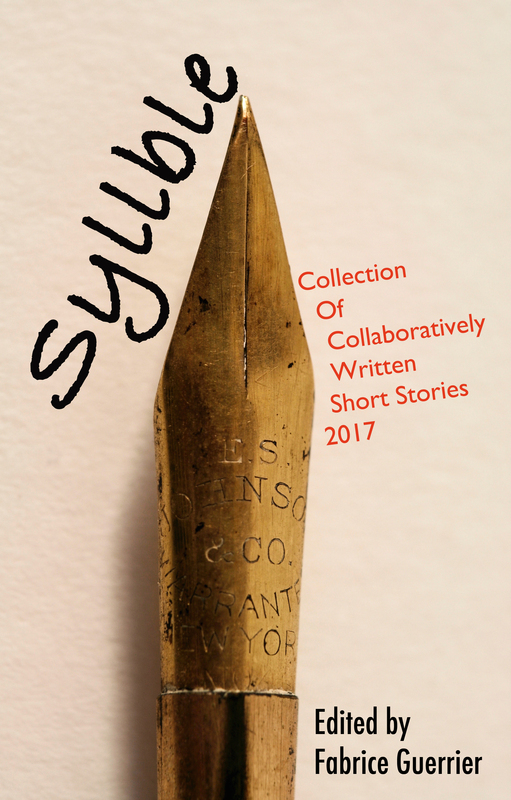 This is the inaugural collection of short fiction stories that have been fully collaborated through many authors.